Want Bernie Sanders to be President in 2016? 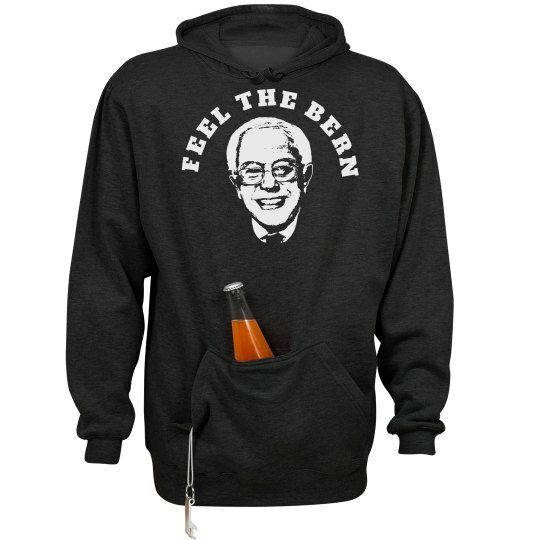 Then you're going to need some Bernie 2016 Feel the Bern swag. Customize it here!